German weekly magazine Der Spiegel says the inauguration of Donald Trump as the new US President heralds the arrival of a new world order. 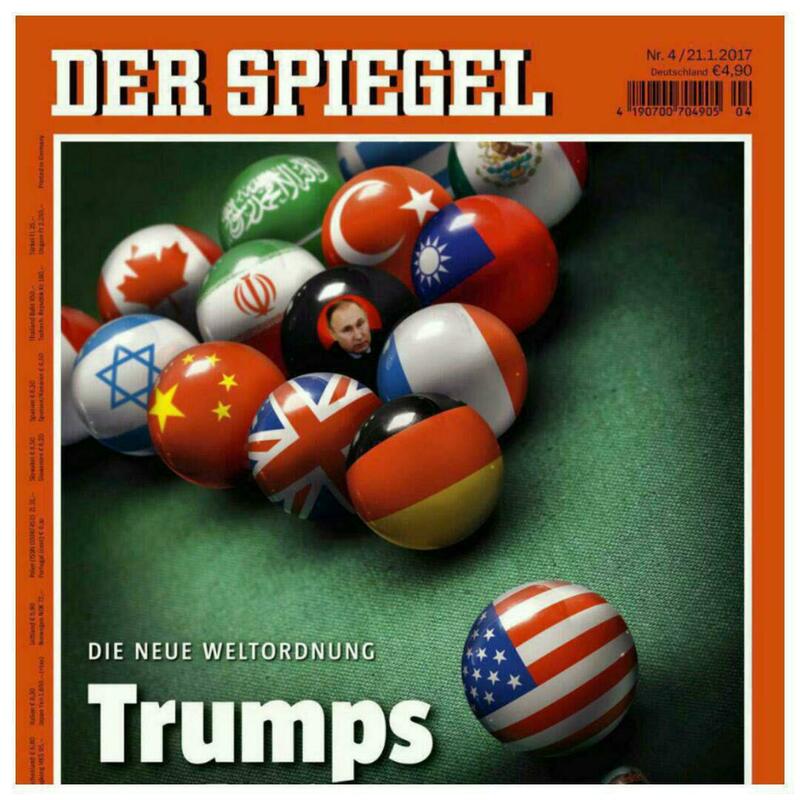 Der Spiegel has dedicated its front page to the post-Trump world order, and the threat posed to the European Union. Trump upended the US traditional, bipartisan trade policy on Monday as he formally abandoned the ambitious, 12-nation Trans-Pacific Partnership brokered by his predecessor and declared an end to the era of multinational trade agreements that defined global economics for decades. American commentators worry that China will move to fill the economic vacuum as America looks inward, and will expand its sway over Asia and beyond.